Wes Craven's Shocker. 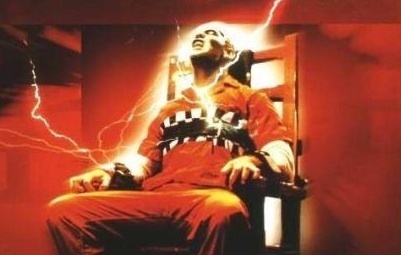 Horace Pinker in the electric chair from Wes Craven's "Shocker.". Wallpaper and background images in the phim kinh dị club tagged: horror movies slashers.